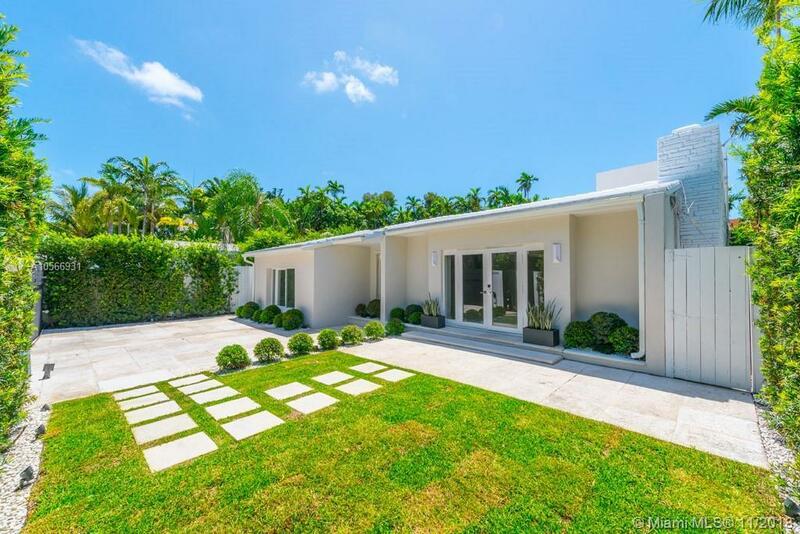 Renovated Mid-Century Home on Miami Beachâs most prestigious location, upper N Bay Road. Updated w/smart home technology including Full Crestron system controlling music, front gate & doors, 12 security cameras, Nest System. Ranch style, one story home with 4 Bedrooms/4 ensuite Bathrooms, Gourmet Kitchen with soaring 13â ceiling, Pool, Lush Landscaping, and secure gated entry. 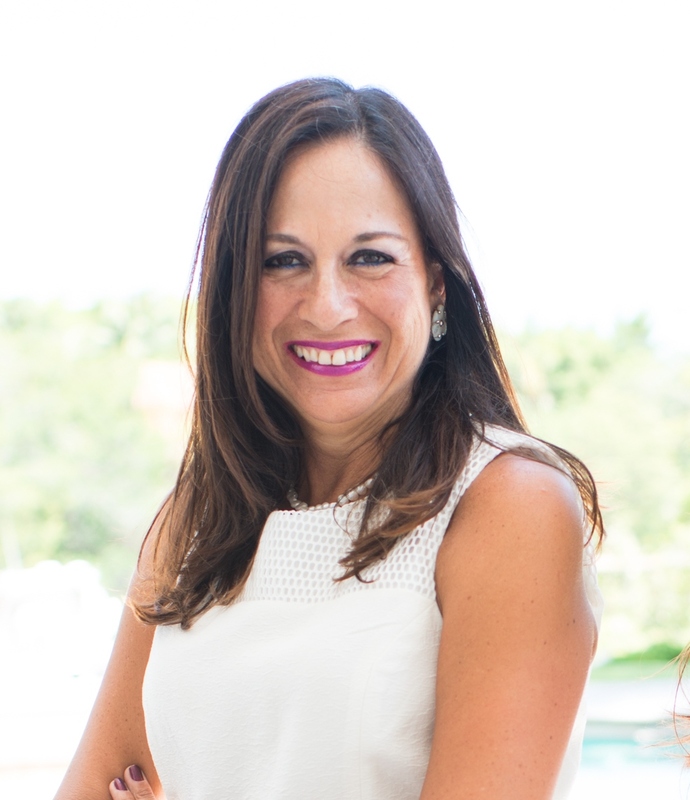 Prestigious neighborhood next to La Gorce Golf Club, minutes from the beach, airport, and hundreds of shopping and dining venues.